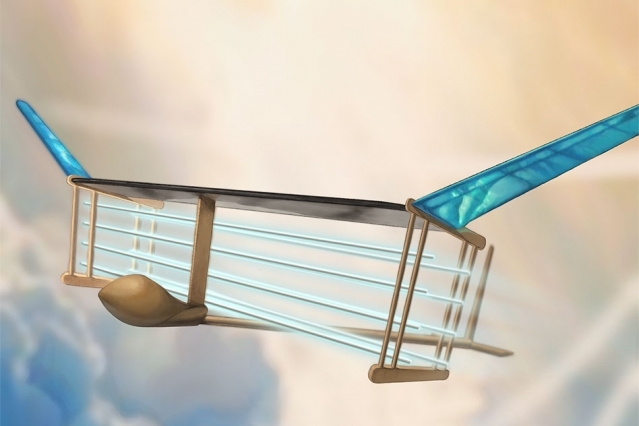 MIT engineers have built and flows the world’s first plane with no moving parts. This could be the future of silent drones or even passenger air travel. Using “ionic wind”, the near silent plane produces no combustion engine emission. Learn More!